The roster will see two new South African players join up as ELUSIVE bows out. VPEsports reports that Denial have enlisted the help of former eNergy member Robby "blackpoisoN" Da Loca, who previously played alongside Aran "Sonic" Groesbeek and Ruan "ELUSIVE" van Wyk as a part of the 2016 Bravado lineup, to replace ELUSIVE on the team's roster following the player's retirement. The addition was confirmed in short order by ELUSIVE in a TwitLonger, with the player going on to announce the end of his gaming career. 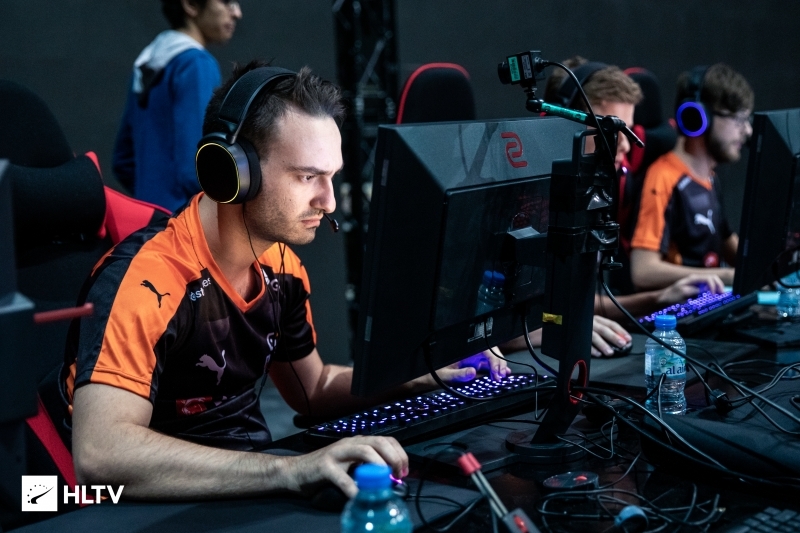 The move will see blackpoisoN once again link up with Denial's recent trial acquisition of Dominic "Domsterr" Sampaio, whom he played alongside on eNergy until the squad disbanded following Domsterr's move to Denial earlier in the week. ELUSIVE's TwitLonger revealed that he must return to South Africa to complete his final year of an Engineering degree as the credits for the courses he has taken will begin to expire in 2021. He also went on to reveal that the "only money [they'd] made [had] been from tournament winnings," a prospect that did not align with ELUSIVE's desire for a "stable and secure lifestyle." Dust2.us knows that the team intends to field both Domsterr and blackpoisoN for the remainder of the MDL season, as well as attend WESG 2018 Grand Finals in Chongqing, China in March with the two players. 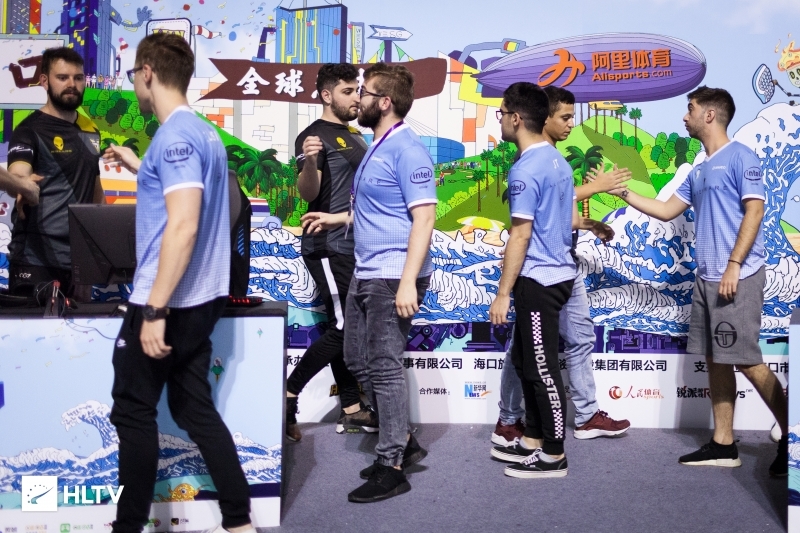 Both players will remain on a trial basis until after the end of the two events, with the team making a final decision following the results. 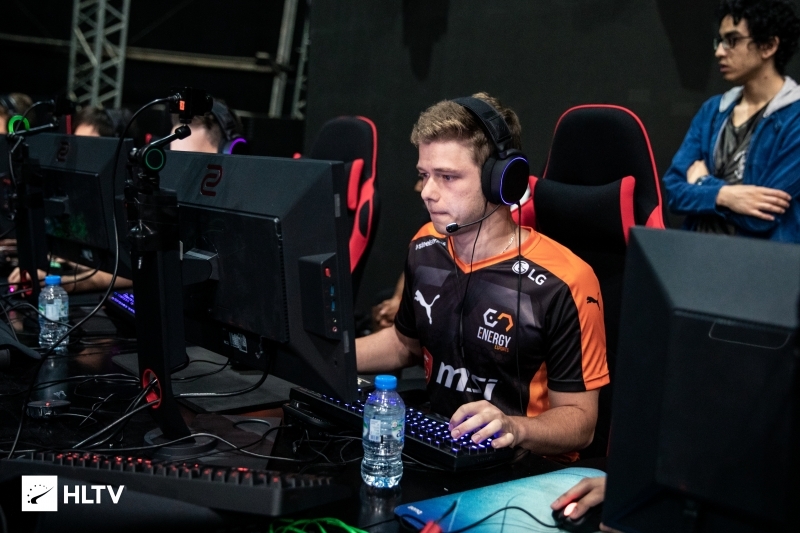 Denial are set to go up against Fragging for Andy and Forty Six and 2 for MDL later this week, with their first match kicking off at 8 PM EST on Wednesday. 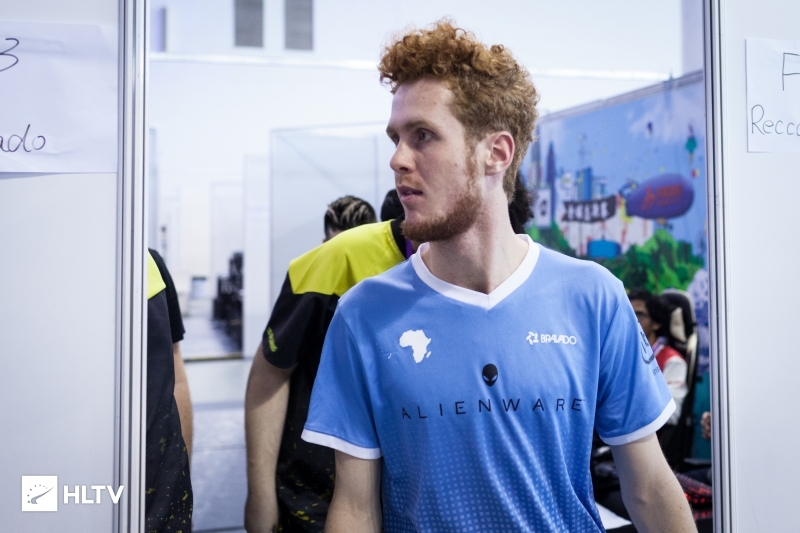 Dust2.us knows that both blackpoisoN and Domsterr are set to arrive in North America together, touching down tomorrow morning as the team looks to prepare for their upcoming matchups. Sad for ELUSIVE, but this is a good replacement.